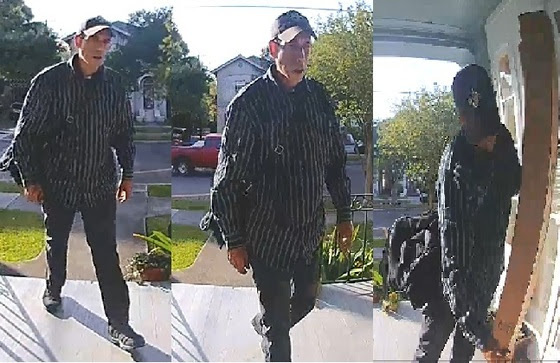 The New Orleans Police Department is seeking assistance from the public in identifying a man captured on surveillance video committing a theft in the 2500 block of Broadway. 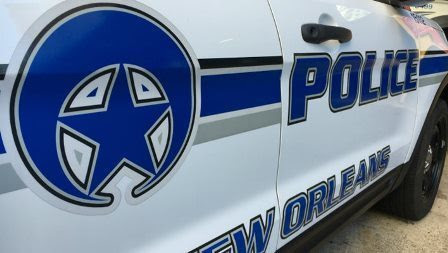 A 52-year-old man was knifed in the head Tuesday while playing basketball in Central City, the New Orleans Police Department reported. He got into an argument with an unidentified man on a basketball court at Washington Avenue and LaSalle Street on March 26 at about 4:40 p.m. while the two were playing. During the fight, he turned his back and was cut in the back of the head, causing a small laceration, the police report said.